The primary goal of health psychology is to contribute to the understanding of how physical, intellectual, emotional and spiritual factors influence health and illness within a sociocultural framework. If you have an interest in how psychology affects health and illness behaviour, and how it can be used to enhance wellbeing and encourage healthier lifestyles, this Masters is ideal. If you intend to, or currently work with clients with long term conditions, you will also benefit from the course. The curriculum aims to examine issues of coping and adjustment as well as relationships with caregivers. It covers all aspects of health across the lifespan, making the course suitable if you are working with children or adults. During your studies you will learn about the application of psychology for the promotion and maintenance of health, the analysis and improvement of the health care system and health policy formation, the prevention of illness and the enhancement of wellbeing in those affected by illness or disability. Staff in the School of Natural Sciences and Psychology produce high quality research in a range of areas of expertise including: health psychology, long term conditions (e.g. pain, diabetes, obesity, cancer, coronary heart disease), design and evaluation of complex interventions to improve health, screening, appetitive behaviour, mindfulness and the development and evaluation of Patient Reported Outcome Measures (PROMs). The team have long-standing expertise in training and developing Health Psychologists. 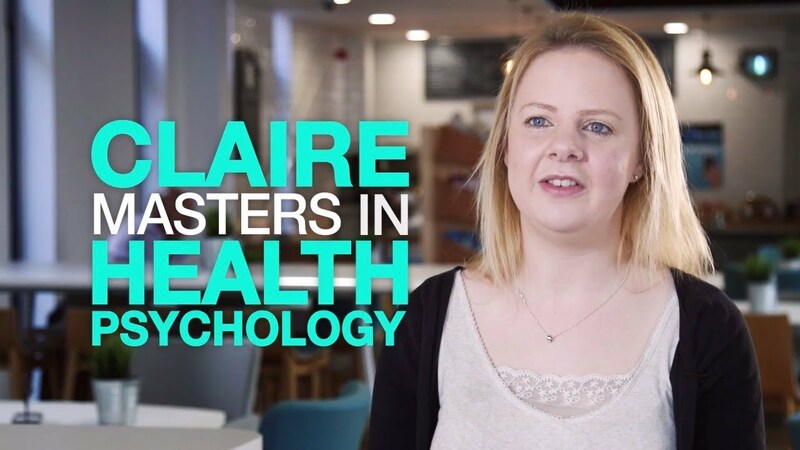 Clare Austin studied Psychology for her first degree before coming to LJMU for her masters in Health Psychology. Following her undergraduate degree in Psychology, Esther Gabriel joined LJMU to study for a masters in Health Psychology. The programme is BPS accredited for Stage 1 Training in Health Psychology for those applicants with BPS Graduate Basis for Chartered Status (GBC). This means, by the end of the course, you will be provided with a qualification which meets the requirements of Stage 1 training. Health psychology graduates work in a variety of areas. Many go on to Stage 2 training and subsequently achieve Chartered Psychologist status and become HCPC Registered Health Psychologists. Post MSc, some students work in research settings and go on to doctoral research (PhD/Professional Doctorate in Health Psychology). A growing number of graduates work in health education, health promotion, health administration and health audit, others are involved in the organisational aspects of delivering health care and work within the health service. Graduates from the programme have secured roles including PhD Researcher, Health Trainer, Health and Migration Consultant, Assistant Psychologist and Smoking Cessation Adviser. They work for organisations including Ps4SE, The NHS, The Adelphi Group and mental health care groups. The aim of this module is to provide you with the opportunity to gain practical 'hands on' experience of empirical research in relation to a question of your own choosing. It allows you to gain a deeper understanding of the conceptual, methodological and logistical problems that may be encountered when conducting research. This module provides a historical overview of health psychology with particular emphasis on key philosophical, conceptual and theoretical developments. It covers theoretical models of health beliefs, anxiety, fear and perceptions of illness. Moreover, it focuses on health behaviours as well as theoretical analyses and criticism. It helps you to gain knowledge of fundamental issues and perspectives implicated in understanding and predicting health behaviour. This module aims to equip you with the research skills necessary to conduct and critically evaluate health psychology research, including the systematic review and synthesis of research literature. A secondary aim is to develop your knowledge of the variety and limitations of methodologies used in health psychology, and of the ethical, policy and professional issues related to research and practice in health service contexts. This module develops in-depth understanding of psychological issues involved in the course and outcome of long-term conditions which have contemporary relevance for the NHS and Public Health, such as diabetes, heart disease, cancer and obesity. This module enables you to develop in-depth understanding of behavioural, cognitive, emotional and individual difference factors that contribute to health and illness. This module covers the concept of stress and coping and how it relates to health outcomes. Teaching for full-time students is on Mondays and Wednesdays. There is a mixture of teaching hours from 9am to 6pm, which vary across semesters. Formal teaching occurs in semester 1 (September to December) and semester 2 (January to May), although you are required to attend university to meet with your dissertation supervisor and to attend presentation days, etc until your final thesis submission date at the end of August. Around 35 hours’ student learning per week is recommended. Part-time students attend on Wednesdays in year 1 and Mondays in year 2. Your final thesis is submitted in August in year 2. The course provides a range of learning approaches. Workshop activities provide opportunities for formative feedback from peers and tutors and tutor support during the preparation of coursework also facilitates formative feedback. Many students conduct their research project in applied health settings such as the NHS and charity sectors. As such, these research studies support you to build real experience in the working environment and create professional relationships outside of the university setting. Assessment methods on this course include: essay assignments, practical reports, reflection portfolios, a research proposal and dissertation, written examinations, problem-solving exercises, intervention assignments, oral presentations and research posters. The assessment strategy is informed by current philosophy in Higher Education, the BPS accreditation and curriculum requirements as well as the guidelines from the University’s Academic Framework. Lisa’s career began in the NHS as a Programme and Commissioning Manager within public health. She moved into academia in 2011 to develop her interest in healthcare research and to promote the field of health psychology. 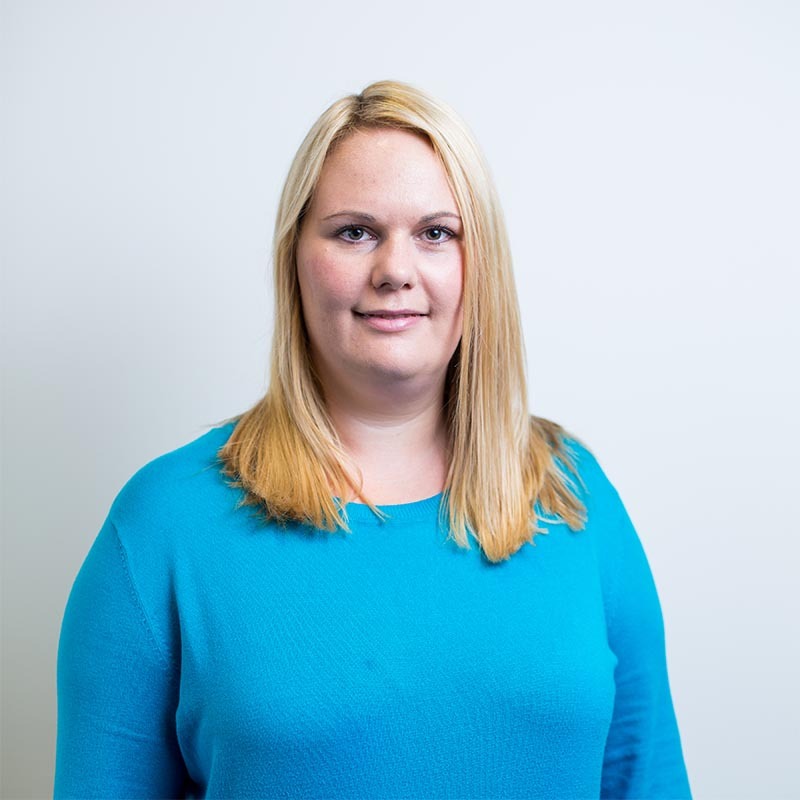 Lisa is an HCPC Practitioner Psychologist; a BPS Chartered Health Psychologist and a BPS Health Psychology Stage Two Professional Supervisor and Assessor. She is currently carrying out public health research in smoking cessation, physical activity and obesity plus healthcare research in Type 2 diabetes, the treatment of obesity, improving patient adherence to clinical advice and experiences of care. 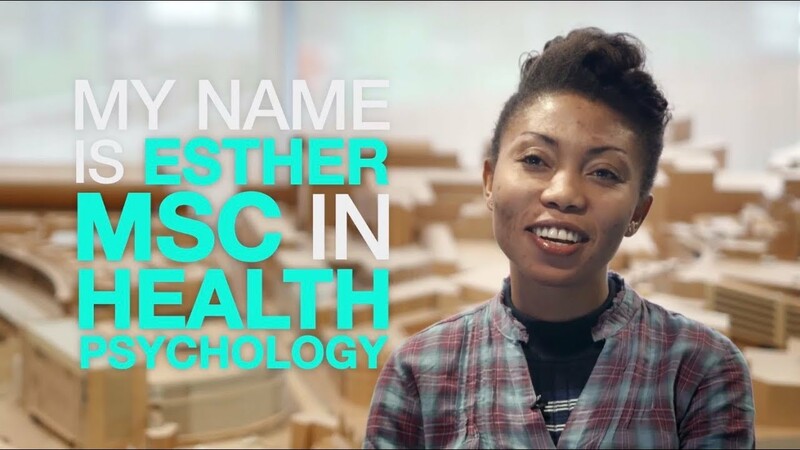 The most rewarding aspect of my role is supporting MSc students in developing their career ambitions, particularly those who aspire to become Health Psychologists. The School is based in LJMU’s City Campus at the Byrom Street site, which is located in the heart of Liverpool city Centre. We offer postgraduates excellent laboratory and research facilities, including appetite laboratories, psychology testing labs and neuroscience labs in our award-winning Tom Reilly Building.